Our higher-brain capacity for critical thinking and reason can be hijacked by strong negative emotions. An onslaught of sub-rational manipulation through mass media has impaired the judgment we need as citizens. Trailblazing journalist Dorothy Thompson, who reported on Hitler's rise in Germany and warned of the danger of the radio being used for "theatrical demagoguery" long before a reality TV star hijacked our politics. 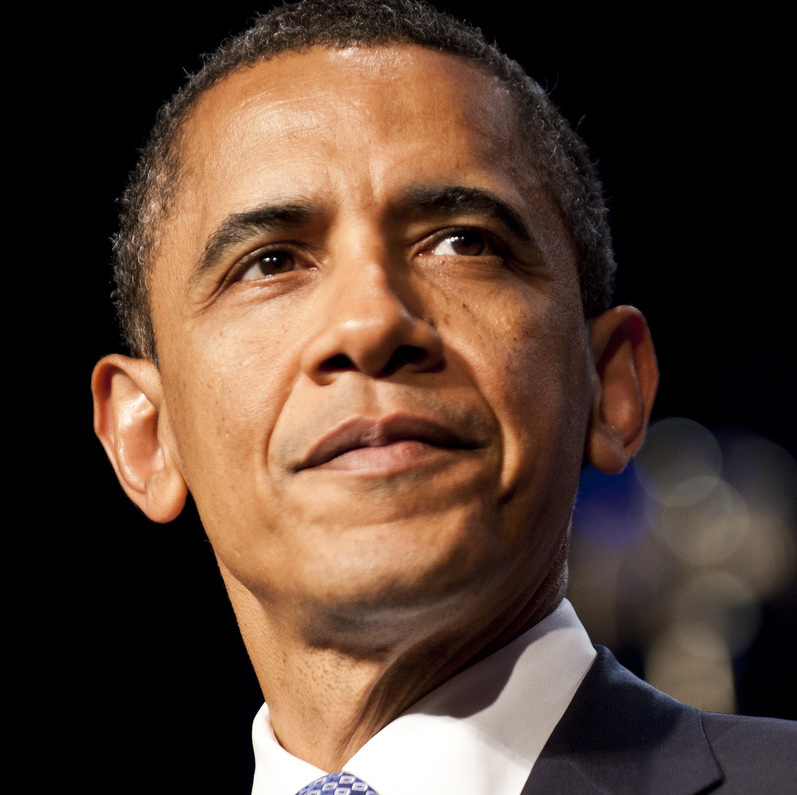 How can we restore reason, truth, and civility to our national discourse? How do we stop partisan tribalism from poisoning our politics and derailing our democracy. We offer insights and strategies from our years' of experience. The news media should work to accurately inform the public and help citizens manage their fears so they are able to perform their role in democracy and are inoculated against the appeals of demagogues and agenda-driven, hyper-partisan outlets. Instead, our media culture is one that accelerates the spread of propaganda and misinformation; it infects our minds with fear and cynicism, makes it impossible to hear ourselves think, and leaves us divided and demoralized. It's up to us, as citizens, to reject a "post-truth" political paradigm where rage trumps fact and partisan tribal identity turns those who disagree into the enemy. The HearYourselfThink Project is committed to training a new generation of patriots to uphold our nation’s founding values of reason, truth-seeking, and meaningful civil dialogue. Our workshop, which you can help fund – allowing us to offer it online, and in communities across the country – teaches people how to have constructive conversations that bridge partisan divides, spark critical thinking, and rebuild the civic connections that have been strained by decades of toxic media and political polarization. “If we want to really reduce foreign influence on our elections, we better think about how to make sure that our political process, our political dialogue is stronger than it's been." 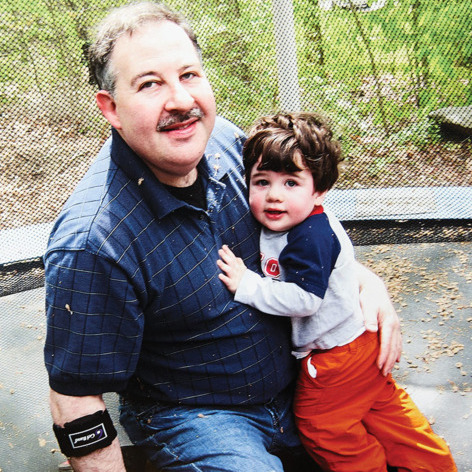 — Lenny Pozner, whose son Noah was killed in the Sandy Hook Massacre has fought back against Alex-Jones-fueled "hoaxers" who have continued to harass grieving parents. "The real danger is that, inundated with 'alternative facts,' many voters will simply shrug, asking, 'What is truth?' — and not wait for an answer." 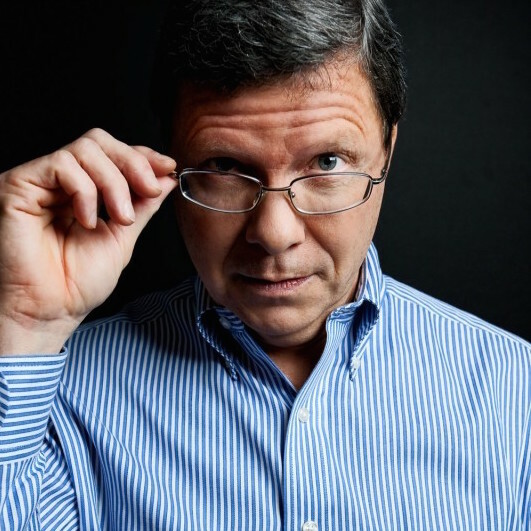 — Charlie Sykes, longtime talk radio host who is finally acknowledging the danger of conditioning listeners to "reject reporting from news sites outside of the conservative media ecosystem." It's time to make reason – not fear, cynicism, or rage – the loudest voice in our democracy. The HearYourselfThink Project is a 501c3 non-profit fighting against the harmful effects that fake news, propaganda and misinformation have on our democracy. We're working to make reason, not rage, the loudest voice in the room. Our trainings teach citizens how to have conversations that break down walls of polarization and distrust, get people thinking critically about context and media influence, and rebuild the civic connections that are necessary for democracy to flourish.